How to promote a blog for free, is the very first thing that comes to mind of every beginner even before starting a blog. And it is the crucial fact because of the high competition in the world of internet. If you are also looking for ways to promote your blog and increase traffic for free, go ahead one step more and read the whole post carefully because it is loaded with the things that every beginner should know in order to promote a new blog for free. Whether you are a newbie to blogging or struggling to get traffic for your existing blog, these proven ways to promote your blog for free will assist you in getting high traffic for sure. Yes, high quality and unique content it is your foundation that will make your blog stand out and it is one of the ways to promote your blog without spending lots of bucks. If you can write yourself, it would be the plus point for your blogging passion and will definitely help you get massive traffic if you are writing killer blog post titles along with informative content. According to a research, every passing single day is adding more than 2 million blog posts on the internet and some of them are getting noticed by the users because of the quality that they are providing in form of content creation. The disadvantage of the bad content is that it will fail to get noticed by people who are searching on the web for same keywords that you have used in our content. Spend your enough moments on creating content that persuades others to automatically share within their friend circles or on profiles. For this purpose, you can use Google trends as keyword research tool in order to find out topics that people are searching currently. Through this way, you will be able to find most popular keywords in your niche to write on. Publishing content with consistency can boost your search engine traffic so always be consistent when updating your blog with quality content that will engage readers. 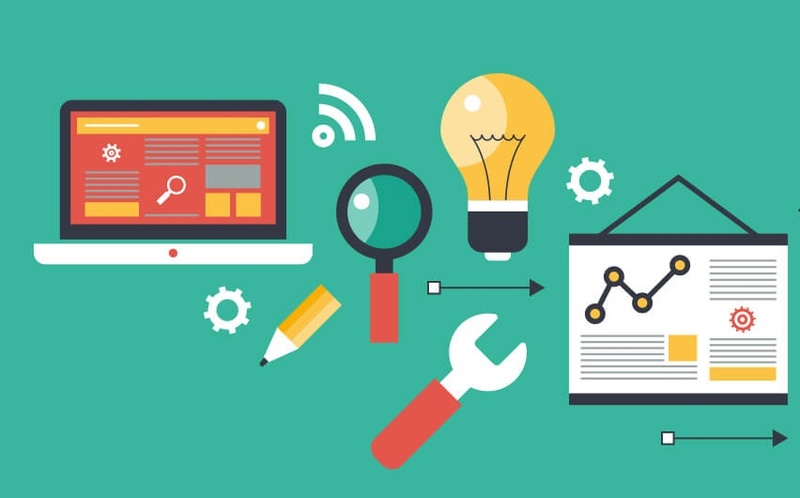 Create quality content and optimize for SEO then you will see the magic. Use of stock photos in your blog post can play a vital role in improving overall user experience to drive more traffic and also make your posts stand out. Images in your blog post go beyond the improved user experience because you can also drive more traffic for your blog via Google Image search. For this reason, you will bit need to improve image seo for your blog by adding perfect image titles, alt tags and description etc. Plus point of using images in your post is that users can easily share your content over different social media platforms such as twitter and pinterest. Using the right keywords within alt tags of your images can immensely help in promoting your blog better in Google search results. Also use descriptive titles and captions to serve both your audience and search engines. Facebook is the mostly used social media platform that people are using to search their favorite stuff (whether to get entertained or to make purchases) and it could be one of the free ways to promote your blog in a best way. Plenty of facebook groups can be found related to your niche or industry in order to get some visits for your own blog or website. With help of using relevant Facebook groups, you can build relationships with people who are on same page with you. Always share something informative and trending related to your industry and then check the Google analytics for your blog traffic, the results will amaze you. Facebook live videos and Facebook Pages are some other great ways to get traffic from Facebook. Use of linkedin for business is also a great idea get more traffic for you blog because it is the most famous social media platform loaded with professionals and highly experienced folks. LinkedIn is a great platform to promote your blog for free because it has an amazing figure of user base that is more than 400 million users across the world. 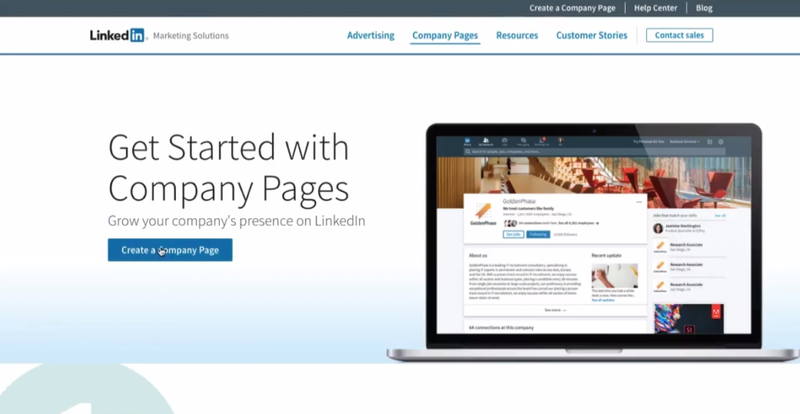 You must create a linkedin company page in order to get some more for your brand new blog. Guest post is one of the best ways to create quality links for your blog and to get traffic as well. Try to find some blogs that are accepting guest posts for free and allowing you to add link with dofollow attribute. Don’t worry about the people who are telling that it is a black hat technique, because it always works and help you grow your audience amazingly. Be sure to write quality guest post and place the link naturally in order to prevent any penalty from search engines. Nowadays, most of bloggers afraid of linking to other websites due to some reasons and think that it will harm their online reputation, will pass link juice to that website or damage search engine ranking etc. But believe me, it will provide you great benefits in form of visits back to your blog and some social shares as well. In order to do it in right way, always add external links with no-follow attribute whether it is a social media link, affiliate link or the link of a reference site. Since it is the great question and answer platform where people start discussions to get things cleared, it could be one of the proven ways to promote your blog for free. Simply create an account on Quora and try to answer the questions with some informative content and provide people great suggestions regarding their issues. Once your response is appreciated by someone, chances are higher he will visit your blog as well to get something more interesting. Write the comment to a log post with an intention to add value to the post instead of getting backlink, you will enjoy boosted traffic for your blog. As most of bloggers use blog commenting for link building purpose, it is one of the best ways to increase blog traffic free of cost. Effective blog commenting is always in the list of great blog promotion strategies to get traffic, it also help you stay connected with the bloggers related to your niche. In order to promote your blog for free via blog commenting, avoid leaving one or two liner yet useless comments and write something that is valuable for visitors of that blog as well.